According to a Bloomberg report, Tesla is donating hundreds of solar-powered battery packs to Puerto Ricans affected by power outages in the wake of a major tropical storm. Authorities confirmed that the tiny island has been facing power supply issues before Hurricane Maria made a landfall last month. 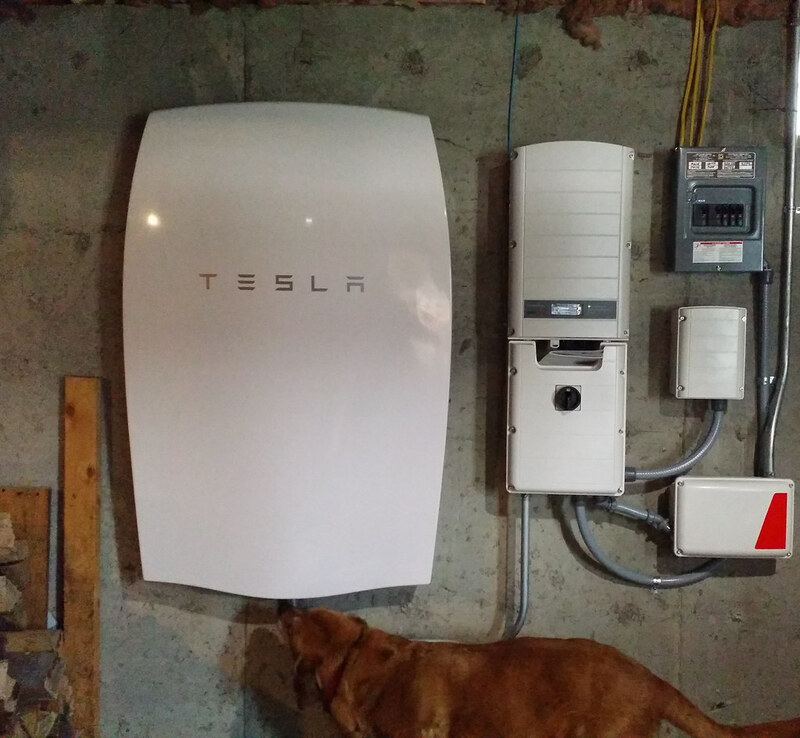 Tesla plans to alleviate the troubles with the power grid by sending Powerwalls to the affected areas. At least 60,000 people were left in the dark when the island’s sole power supplied filed for bankruptcy in spring. In the aftermath of Maria, 3.5 million were left without power. The issue could persist for weeks or even months, officials said. Generators are being used just for emergency situations like hospitals or police stations. The population will get power back on over the next six months. But Tesla’s battery packs could make residents’ lives a little easier in areas where the electrical grid is being repaired. Tesla deployed an army of employees to install the Powerwalls and repair solar panels if any. The company’s generosity may be handy as there is still no power on the U.S. territory. Without power, cell phone towers are out of service for half a year. Some residents are using gas-based generators, but the fuel is scarce. The government insisted that the problem is caused by supply issues, not a shortage. Every day, residents must wait in line for six hours to refuel as many gas stations are depleted. The population is running dry on water and food supplies as well. Puerto Ricans cannot shower, flush their toilets, or drink tap water. In other words, the island is struggling with all the common issues triggered by a major storm. Tesla’s Powerwall is a lithium-ion battery which can be installed in one’s home and store energy generated by rooftop solar panels. The device can even store energy from the grid when rates are good. The battery pack retails for $6,200 in the U.S.